Construction safety in Singapore is an issue the Ministry of Manpower has acted on. Here’s what you need to know to keep your production safe. 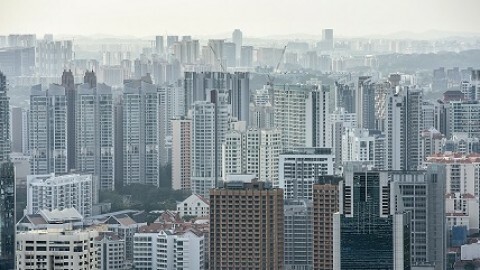 Hundreds of construction companies in Singapore have been known to breach even the most basic construction safety rules. In February 2015, in a statement released by the MOM, 191 out of 214 construction sites had violated construction safety rules. As of May 2016, as a result of construction safety violations, there have been 32 reported deaths. Most of these cases could have been easily been avoided. But frequent construction oversights have led to a lack of reinforcements and weak supervision, leading to fines of hundreds of thousands of dollars and even on-site fatalities. A notable official involved with MOM’s push for better safety made comments that a lack of proper guardrail reinforcements, weak platform security, and bad netting were some of the common breaches witnessed throughout construction sites. Even though these safety measurements are easy to regulate, many construction sites have regularly ignored these simple protocols. MOM is currently working to get Singapore’s construction companies back on track with its Workplace Saftey and Health Act, which focuses on improving health hazards and worker safety. This article will cover some of these steps MOM has taken to improve Singapore’s construction safety hazard. 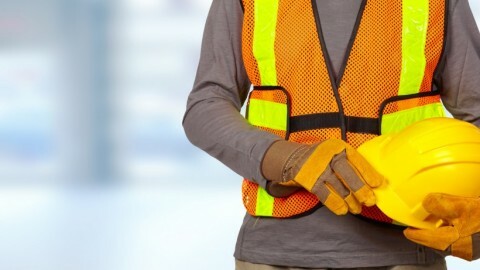 MOM’s Workplace Safety and Health Act protects worker safety, ensures fair business operations, and obligates construction owners and officers to go through a process of inspections for their materials and equipment. 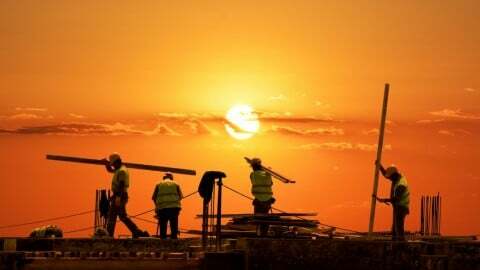 The WSH act also focuses on improving training and awareness of construction safety guidelines across the board, from the newest trainee to the established supervisor. The WSH act, first, puts construction safety under the liability of the stakeholder. 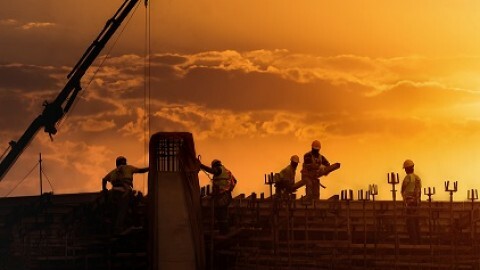 Stakeholders, in order to successfully invest in construction projects, must comply with laws that ensure the safety of workers and construction sites. Stakeholders who pose risk to workers will pay high penalties. The WSH act requires owners and officers to pass a series of inspections, the sole purpose of which is to protect the workers. Under the WSH act, equipment, machinery, operation plans, and employees are subject to routine inspections and surveillance. MOM views construction literacy as being key to preventing construction accidents. On that account, the WSH act intends to educate construction workers on safety protocols, which will decrease on-site disasters. MOM has taken issue with officers not enforcing stronger security measures. As a result, the CPD (Continuing Professional Development Program) provides proper training and skills to officers. The training and skills officers receive will increase their ability to regulate workflow and improve construction safety. Officers can now check online to see if workers have completed training requirements. This simple option incentivizes workers to get proper training before they even step foot on a construction site. The WSH act ensures that officers, workers, and trainees have access to relevant coursework. This coursework specialises in construction-training, education, and safety standards. Lifting equipment must be registered with MOM. These lifting equipment types range from lifts, hoists, lifting machines, appliances, to lifting gears. Authorised Examiners must inspect lifting equipment and machines before companies run them. If the company passes the inspection, the Authorised Examiner can then legally issue a report and successfully register the equipment. Companies who don’t pass this inspection won’t be able to use their equipment. Lifting equipment that is being relocated must also re-register with MOM and follow the same thorough process of the initial inspections. Imported cranes are now inspected and checked for compatibility with a company’s proposed equipment. Lifting equipment must be routinely inspected by an Authorised Examiner. This programme (BUS) will require under-performing companies to participate in a safety program and health management program. Certainly, programmes like this will improve Singapore’s construction safety problem. BUS comes in two parts: assessment and surveillance. 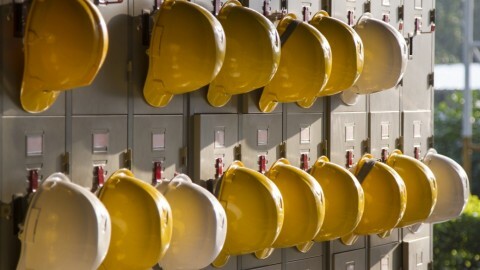 In the assessment stage, MOM’s Occupational Safety and Health Division inspects a company’s management structure and its procedures, as well as the company’s ability to handle risk. After the assessment stage, the company moves to the surveillance stage. In the surveillance stage, companies must issue a plan of safety to the OSHD. The company must then maintain loyalty to this proposed safety plan. Afterwards, the OSHD inspects the company periodically and follows up with the company’s promised plan. When the OSHD determines that the company has consistently made significant progress in handling safety regulations, the company can then proceed without external surveillance. Several case studies of fall accidents are detailed in a booklet released by MOM and the Workplace Safety and Work Council. The booklet covers past accidents and oversights in Singapore and how to prevent such accidents from happening. Workers must first use a boom lift to ascend to the roof. Workers must then install lifelines. Past approaches to roof work involved immediately starting projects on pitched roofs, with no prior installations, lifelines, or security inspections implemented. Scaffolds should be constructed only by workers who have received proper training backed by the Chief Inspector. 1. A safe means of entry and alternative escape routes. 2. Lifelines that are set as independent, fortified attachments. 3. Installation of sturdy safeguard rails. 4. Installation of secure steps and ladders leading to different levels of the scaffold. Mobile scaffolds must be fastened to the building itself; lifelines must be provided. To prevent workers from falling through platform openings, the WSH recommends that all employees attend a Construction Orientation Safety Course. Furthermore, prior to platform activities, supervisors must inspect platforms to make sure that all levels are secure. Supervisors must also verify that employees are properly arrayed in fall prevention equipment like lifelines and harness belts. New workers will be oriented in safety practices and hazard analysis skills. 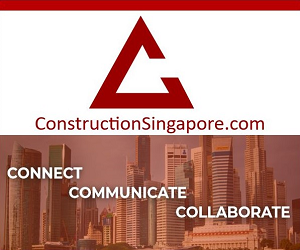 Construction sites all throughout Singapore have witnessed poor management in this area. MOM’s booklet details many other variances of fall prevention strategies. These are just some of the ways MOM is now trying to tackle Singapore’s long record of construction safety hazards. Singapore, long stigmatised by high-risk construction methods, is now trying to turn this image around. Under the WSH act, construction companies will be incentivized to enlist in proper training, regulate their operations, inspect their materials, properly train men, and foster an overall learning community of construction workers who want to maximise safety. Notable is MOM’s attention to stakeholder interest. 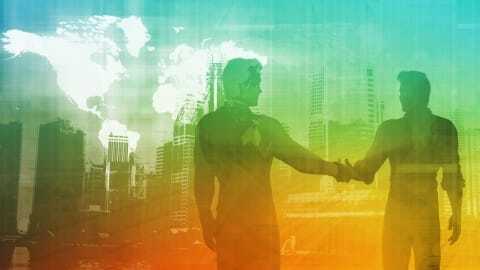 Stakeholders must comply with lawful practices if they want to invest in construction. Education is one of the main forces pushing MOM’s execution to improve construction safety in Singapore. Programmes like the CPD programme will push officers to get on board with a more aggressive campaign toward endorsing construction safety. Singapore, shielded by the WSH act and MOM’s regulating power, will continue to see an upsurge in safety in an industry previously shrouded in violations and worker risk.